Henry Schein Medical has entered into an agreement with Cerebral Assessment Systems (CAS) to distribute dementia screening tool, Cognivue. Cognivue is claimed to be the first computerized cognitive assessment screening device approved by the US Food and Drug Administration detect early signs of dementia. The new screening device enables practitioners to monitor present brain health, in addition to future reversible dementia treatments caused by sleep disorders, infection, systemic illness, and mood disorders. Cognivue is a fully automated solution, which shows controlled visual stimuli on a computer screen, allowing practitioners to carry out a quantitative analysis of brain health to derive a composite score of overall brain functional integrity. The results will be summarized on an interpreted report that is stored in the cloud, and provides a single quantitative score of brain health. It helps physicians to detect potential issues, which can be addressed before the commencement of serious issues. 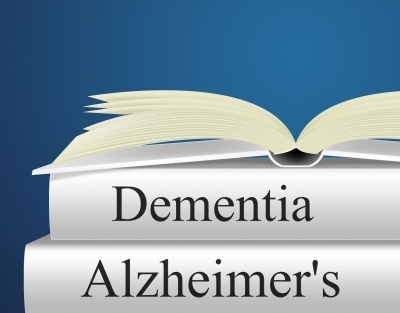 Dementia includes a range of symptoms associated with a decline in memory or other cognitive abilities. Its most common form is Alzheimer's disease. Henry Schein will showcase Cognivu device at its Medical Expo event, which will take place between 24 and 25 October in Nashville, Tennessee, US. Henry Schein Medical global medical group president Bridget Ross said: "We are excited to work with CAS to deliver advanced technology solutions that our customers can rely on for assessing serious health issues among patients. “Our team is committed to not only leveraging our strong distribution network to help health care professionals gain greater access to this innovative technology, but also working with forward-thinking leaders such as CAS, to help practitioners focus on delivering high-quality patient care for dementia." Image: Henry Schein Medical signed a agreement to distribute Cognivue dementia screening device. Photo: courtesy of Stuart Miles / FreeDigitalPhotos.net.